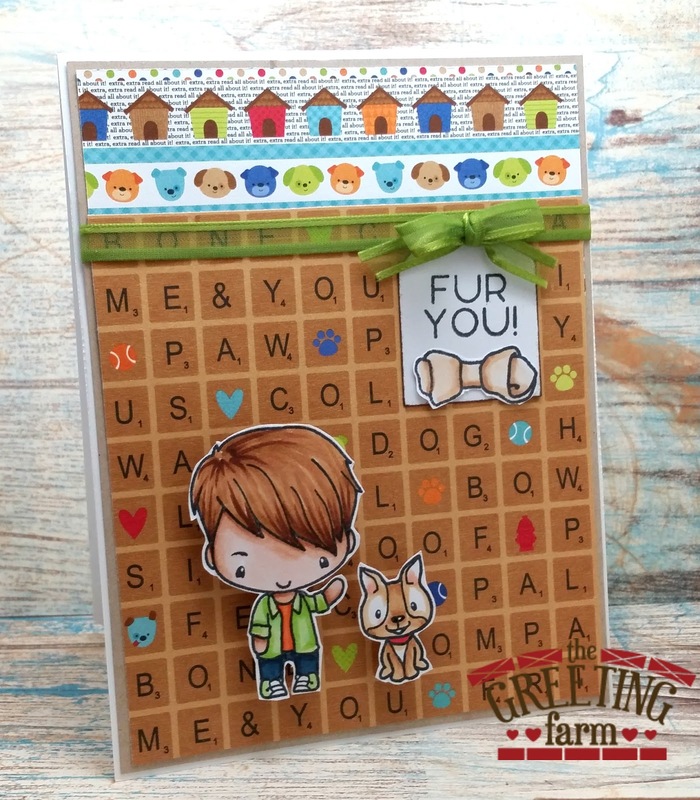 I am on The Greeting Farm's blog today with this cute pair of friends from the Mini Remix Boys. as well as a paper pad that I bought from Marie's store a while back. she has soooo many other adorable ones to choose from here in the store. Be sure to pop by the Sale section as well, there are some wonderful products there! So Super Cute! I love the background! I love the sentiment! Excellent work!